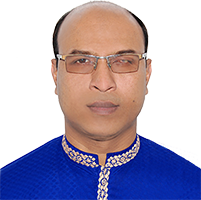 Mr Nura Alam Siddique the Chairman and CEO of N Alam Group is a young dynamic personality who founded the group, where NAG OIL LTD. is a sister concern. It deals with petroleum and Oil & Gas Construction and serving the local and international community since 2013. The company is registered as a Private Limited Company with the Registrar of Joint Stock Companies and Firms, Government of Bangladesh under the companies Act, 1994. It has been functioning as a sister concern of N Alam Group which is a reputed business group in Bangladesh operating in and out of the country. The N Alam Group-a conglomerate having 13 other companies under its umbrella in diversified fields. NAG OIL is a world class lube oil manufacturer and distribution company of Bangladesh. This company has started Lubricating Business since 1994 named as NAG Lubricants. As strength has been gathered through experience during this period, the management has decided to meet the demand of glocal lubricants market by establishing a blending plant. 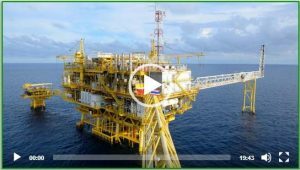 We develop our own patents and work directly with the largest additive & base oil manufacturers in the world. We are looking for exclusive partners to distribute our products in our local and international markets.